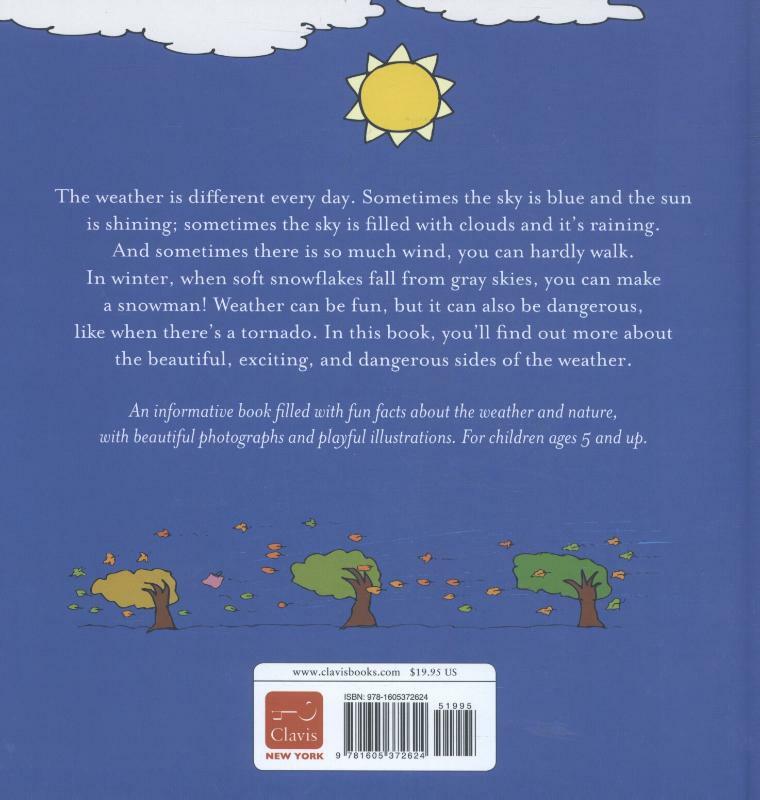 Bestel All about the weather voordelig bij de grootste kinderboekwinkel van Nederland. Levertijd 1 dag. The weather is different every day. Sometimes the sky is blue and the sun is shining; sometimes the sky is filled with clouds and it's raining. And sometimes there is so much wind, you can hardly walk. In winter, when soft snowflakes fall from gray skies, you can make a snowman! Weather can be fun, but it can also be dangerous, like when there's a tornado. In this book, you'll find out more about the beautiful, exciting, and dangerous sides of the weather. 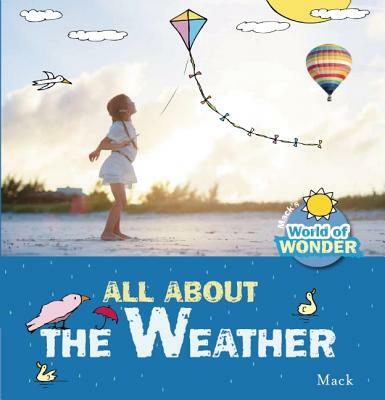 An informative book filled with fun facts about the weather and nature, with beautiful photographs and playful illustrations. For children aged 5 and up.